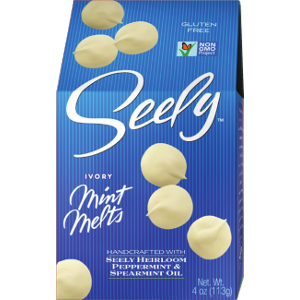 Seely Mint’s peppermint tea, harvested at the peak of summer. 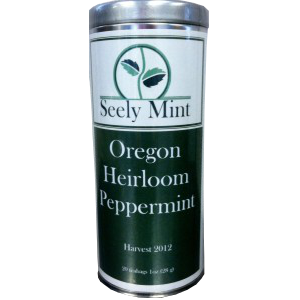 We use heirloom black mitcham peppermint, the most flavorful peppermint! 20 pillow-type bags kept fresh and flavorful in a sealed tin. Single-estate, single vintage sun dried mint leaves.